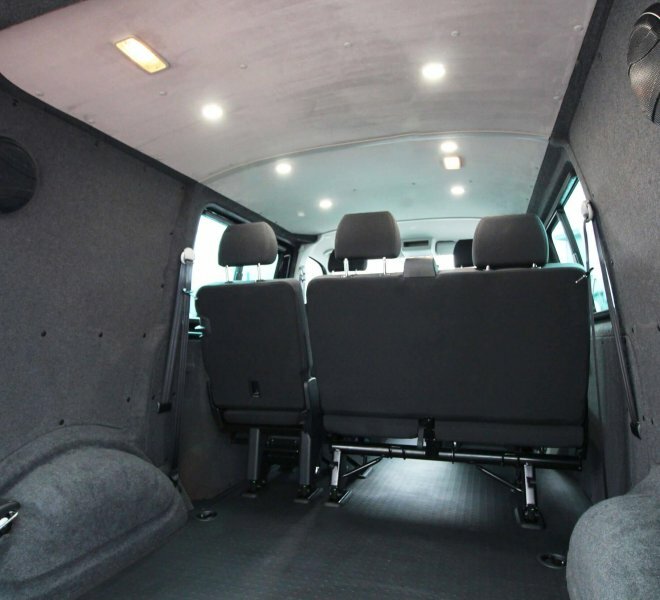 We have full-tested reinforcement plates for our seatbelt anchorages in our VW kombi conversions and we use all VW parts throughout. 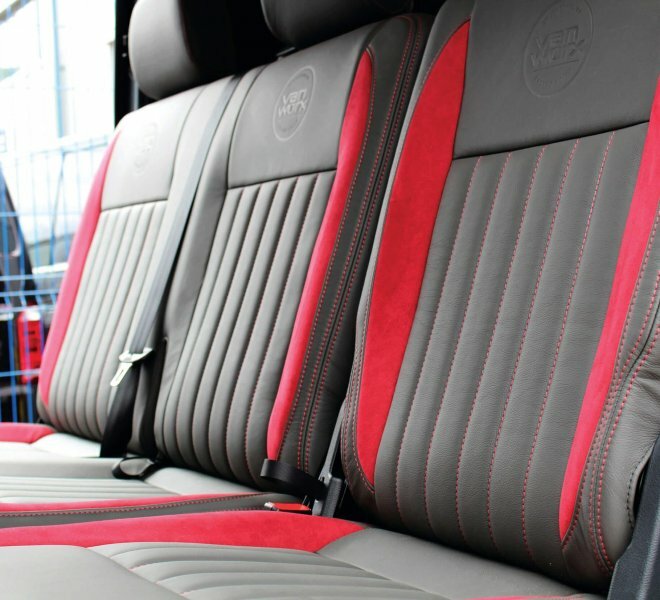 We have a range of seats in stock and these can be fitted at our Portland or Chichester premises. 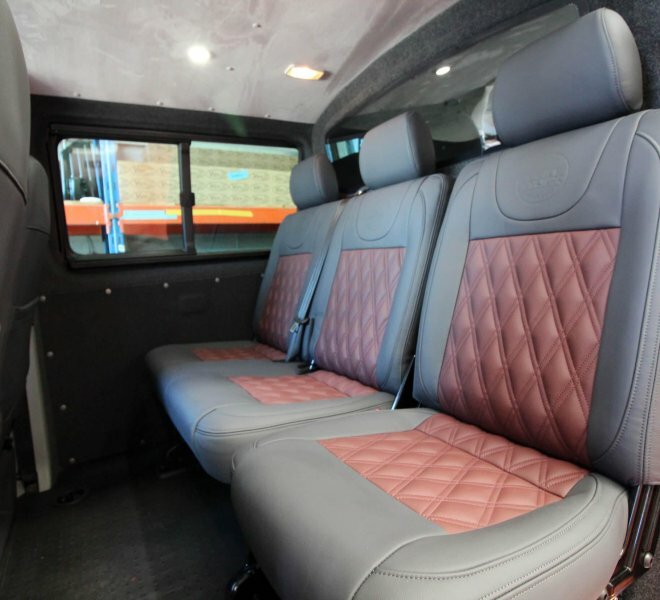 We also have our own in-house trimmer, so we can cater for a more luxurious finish in your choice of design and colours. 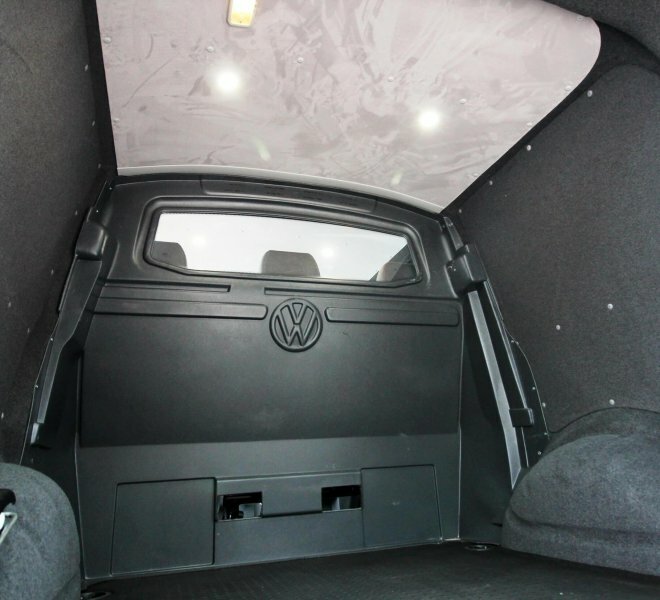 We are proud to only fit genuine VW glass in our VW kombi conversions. 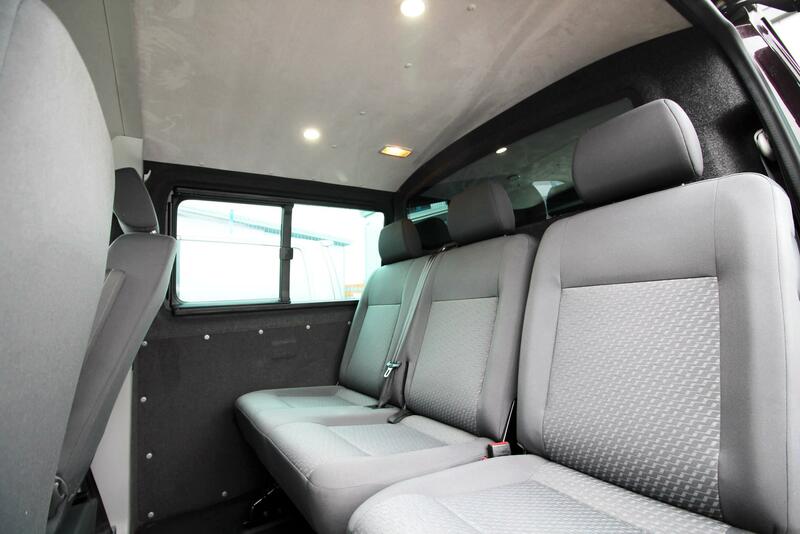 Although more expensive than other glass, this gives the factory kombi look. 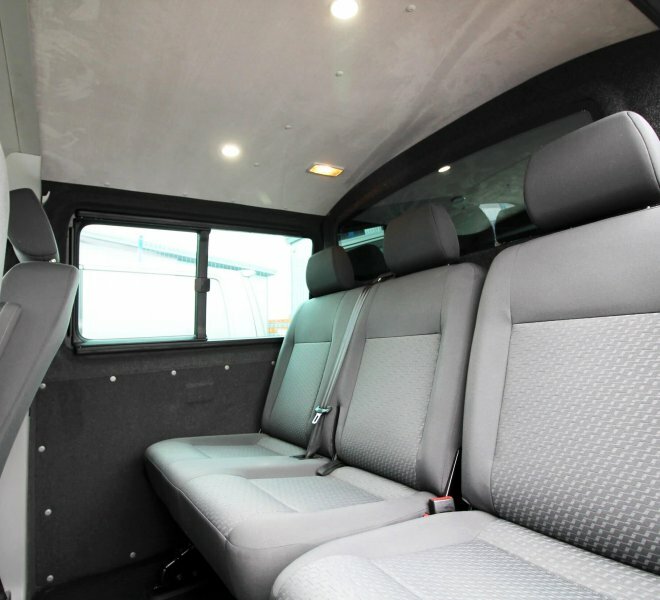 The windows are fitted precisely, complete with great internal edging which gives it an exceptionally high quality finish inside and out. 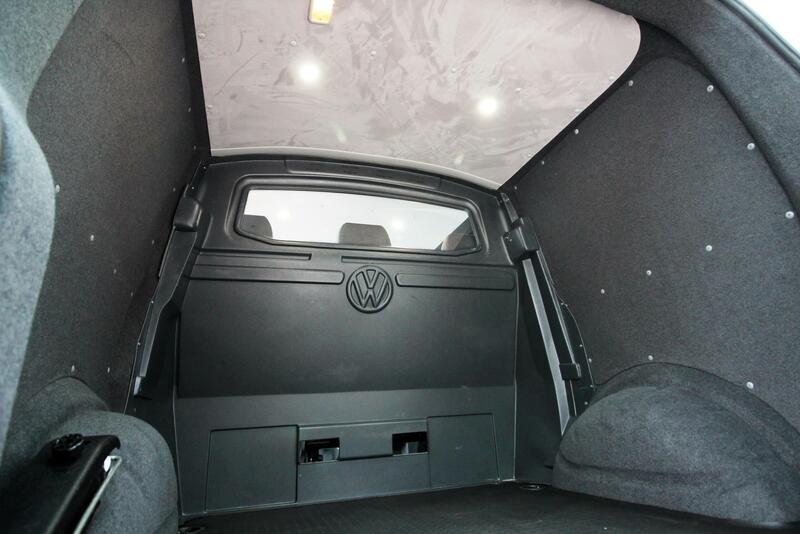 Our windows carry a warranty at all VW garages if fitted by us. 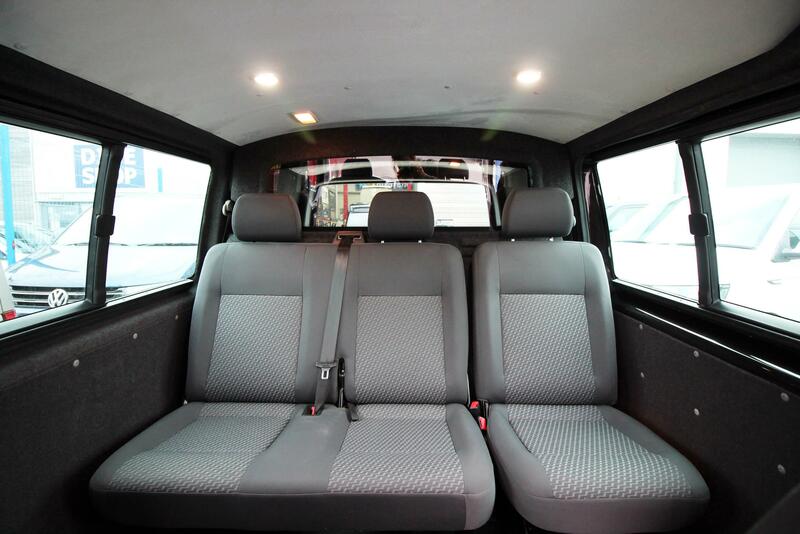 Looking to purchase a brand new Kombi? 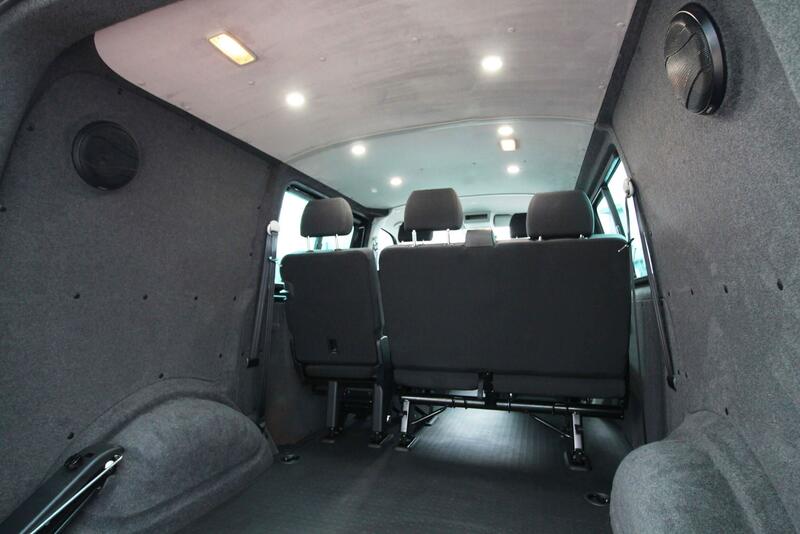 We can offer an excellent range of high spec VW T5 and T6 Kombi vans. 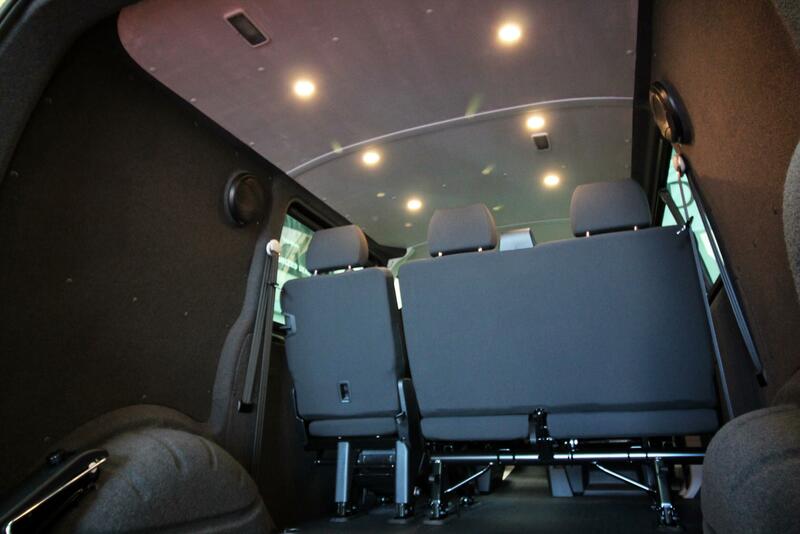 VWX are based in Wells, Somerset, a sister company to Vanworx. 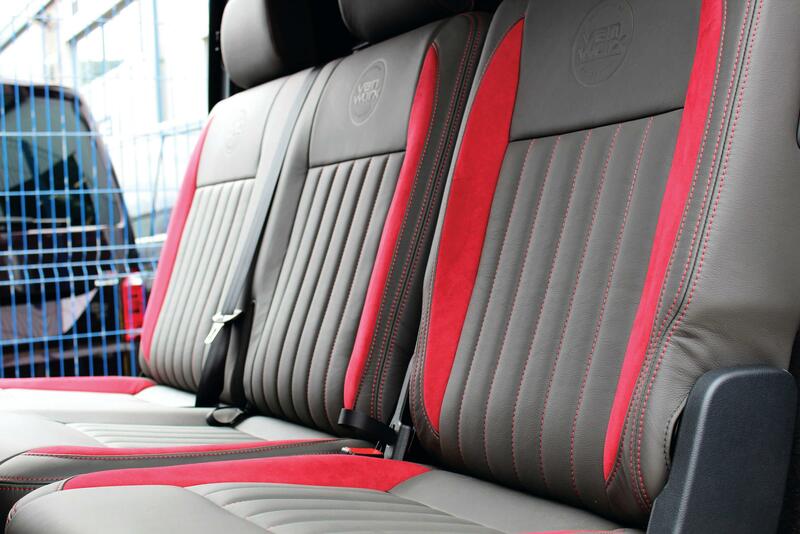 An authorised VW supported retailer specialising in VW kombis and approved sports vans. 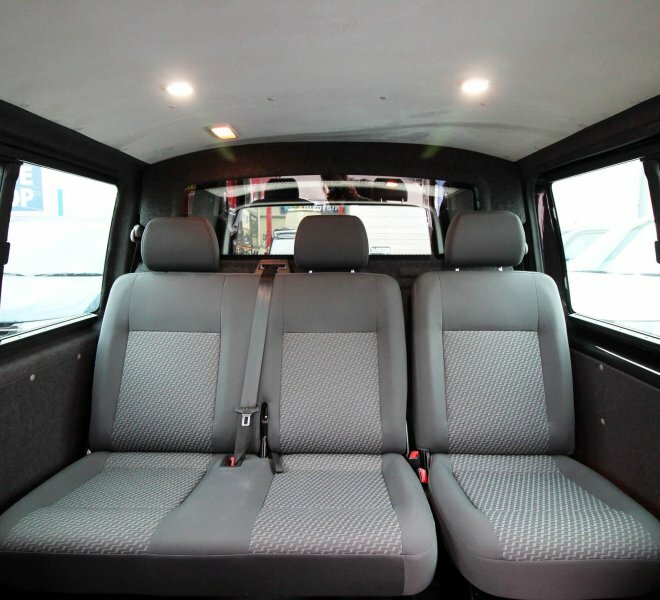 View our complete stock list here. 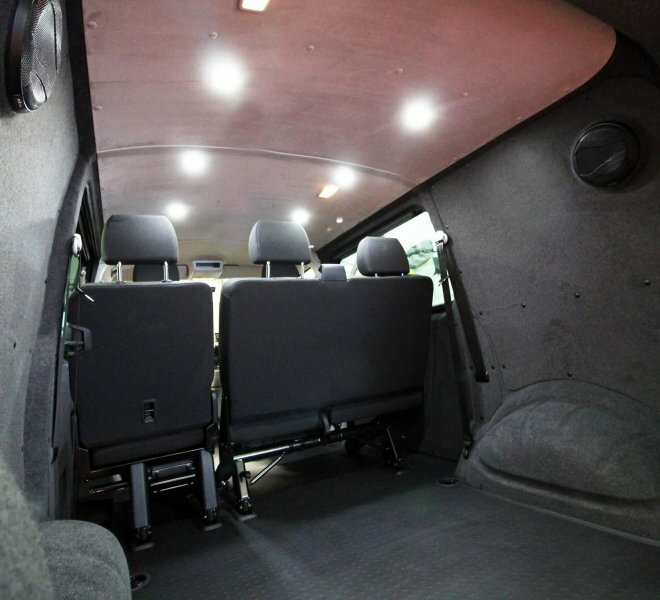 Check out our latest VW Kombi conversions! 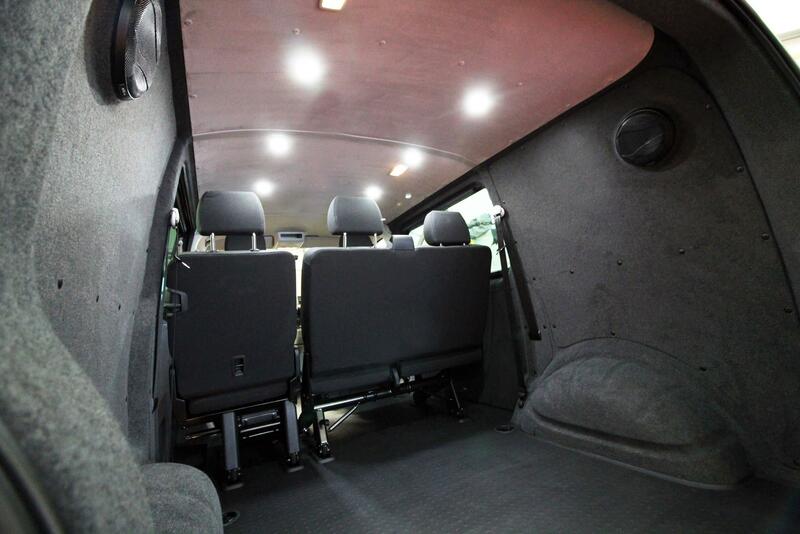 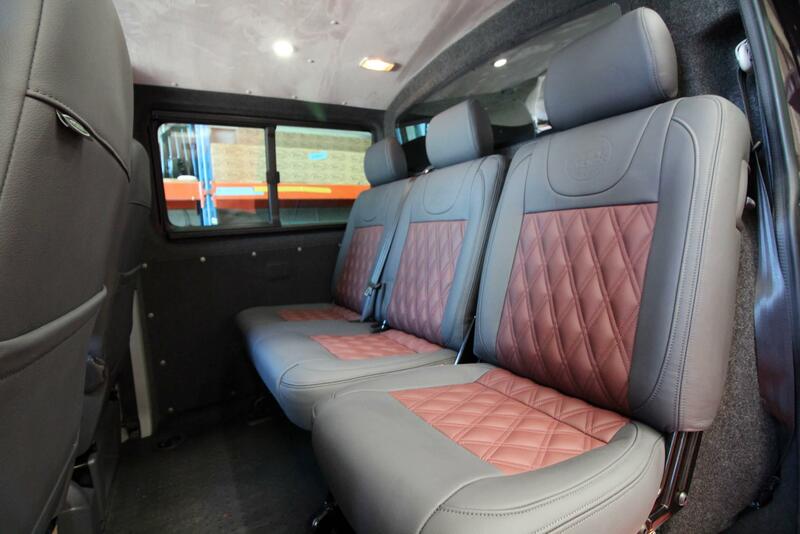 We regularly upload some of our recently completed VW kombi conversions works to out website. 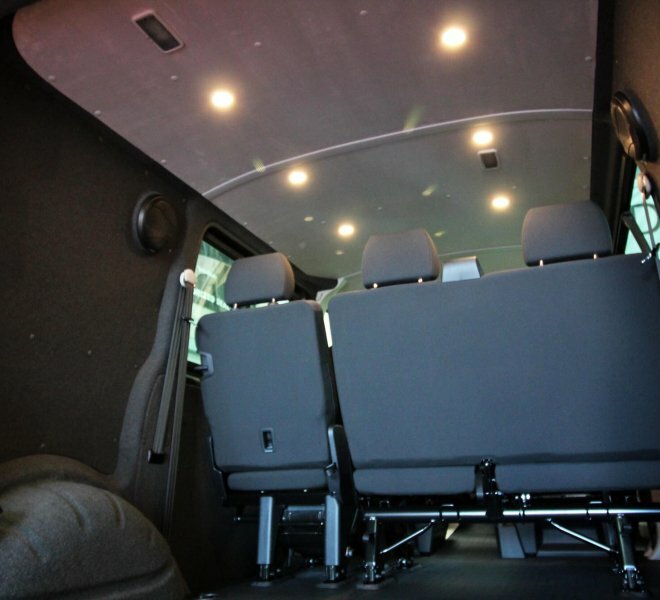 For more information on specs – and further images – simply visit our recent work section of the website.